February 14, 2018 marks the start of Lent, the 40 days before Easter when Christians traditionally “fast,” or cut out certain foods, items, or activities that they like such as candy, soft drinks, meat, or watching TV. Is the start of Lent always on the same date? Actually, no. 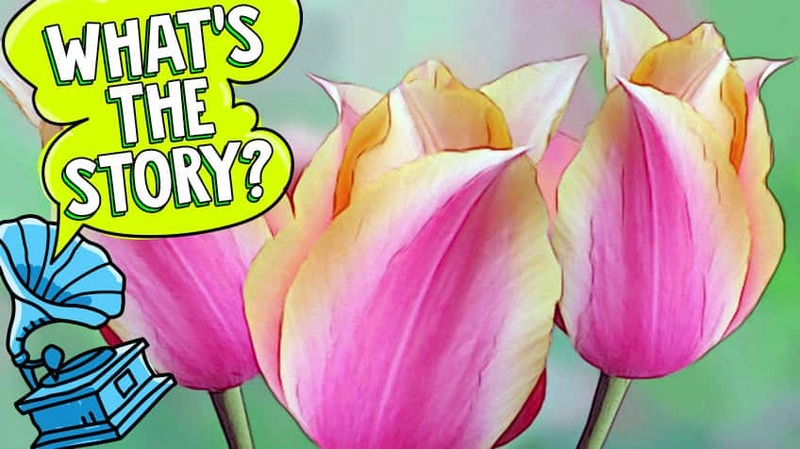 Since Lent is based on the date of Easter it changes every year. 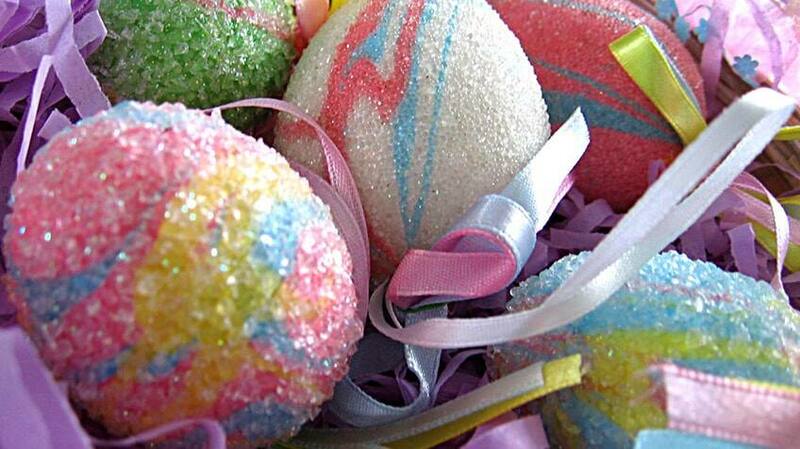 Easter is the first Sunday after the first full moon on or after March 21. To find the start of Lent, start with the date of Easter and subtract 46 days. Why 46? While there are 40 days in Lent, Sundays are not part of Lent so they are not counted. Lent starts on a Wednesday. 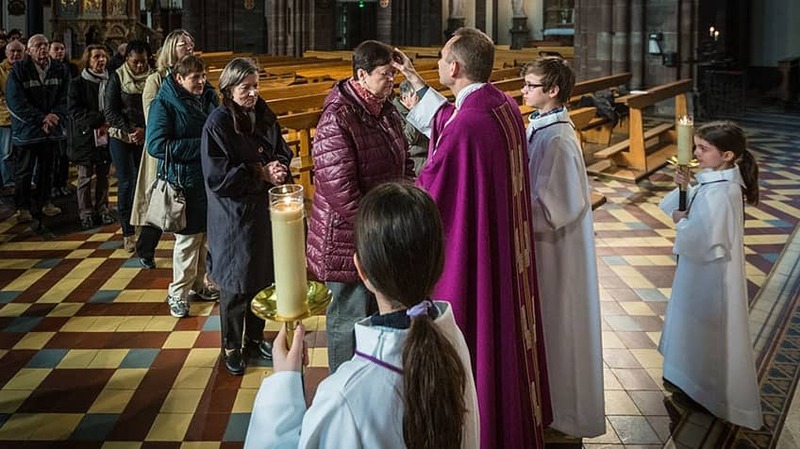 Most Christians go to a special Ash Wednesday church service where the minister or priest marks the sign of the cross on their forehead with ashes. The ashes are made from the palms used in the Palm Sunday service. How does “Fat Tuesday” fit in? 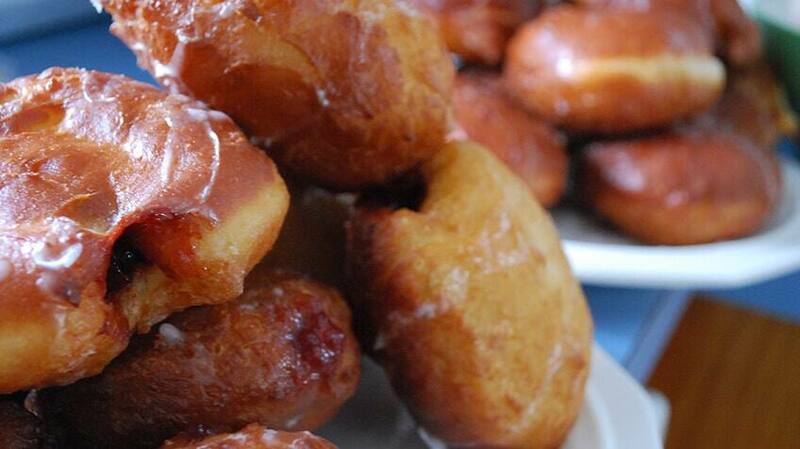 The day before Lent starts is Mardi Gras, which means Fat Tuesday, and it’s associated with food and parties. In earlier days, people were very strict about fasting during Lent and would clean out all the temptations from their kitchens. They would make a big feast the day before Lent with meats, breads, sweets, and any other food and drink they thought would distract them. Today, Mardi Gras has changed into much more of a big party and has less to do with fasting and Lent..
How do people celebrate Lent? Most people choose to give up food or activities during Lent, but there are many special traditions around the world. In Denmark, Sweden, Norway, and Iceland they celebrate Fastelavn the Sunday before Lent. 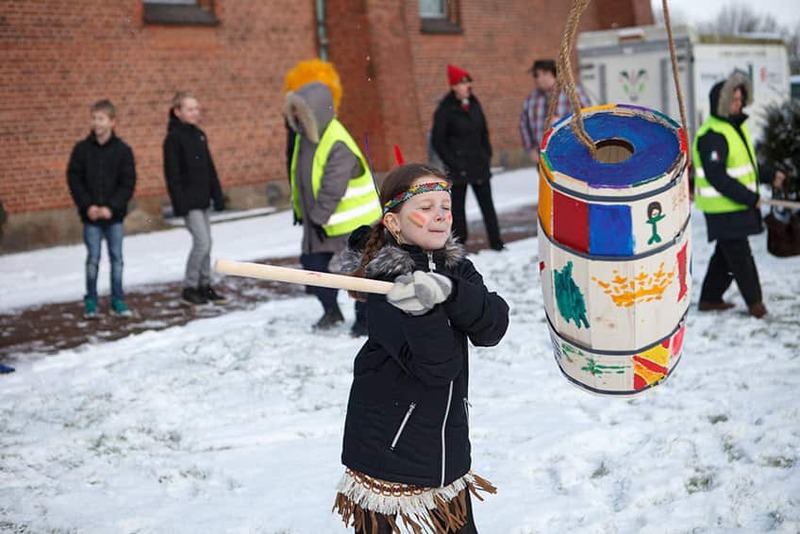 One tradition is to have costumed children try to break a wooden barrel with an image of a cat on it that is filled with candy and oranges. The two children who knock down the barrel are crowned kattedronning (Queen of Cats) and kattekonge (King of Cats). In Greece, the Monday before Ash Wednesday is a holiday. 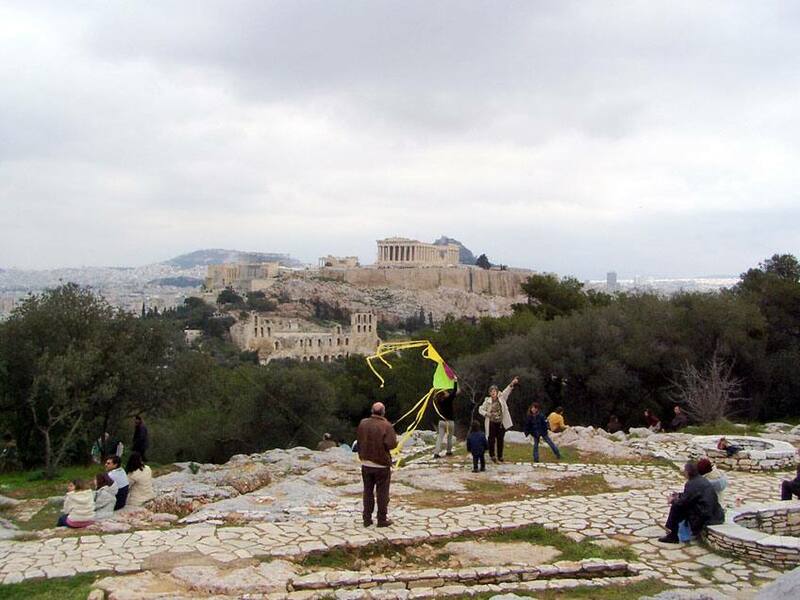 Called Kathari Theftera, or Clean Monday, most families spend the day outdoors with their family and flying kites. Greek Orthodox Christians also give up meat, eggs, and dairy products during Lent but they can eat shellfish so they make elaborate seafood dishes with octopus, shrimp and mussels! The arrival of Lent is a lot of fun in England where it’s time for making pancakes and holding pancake races. 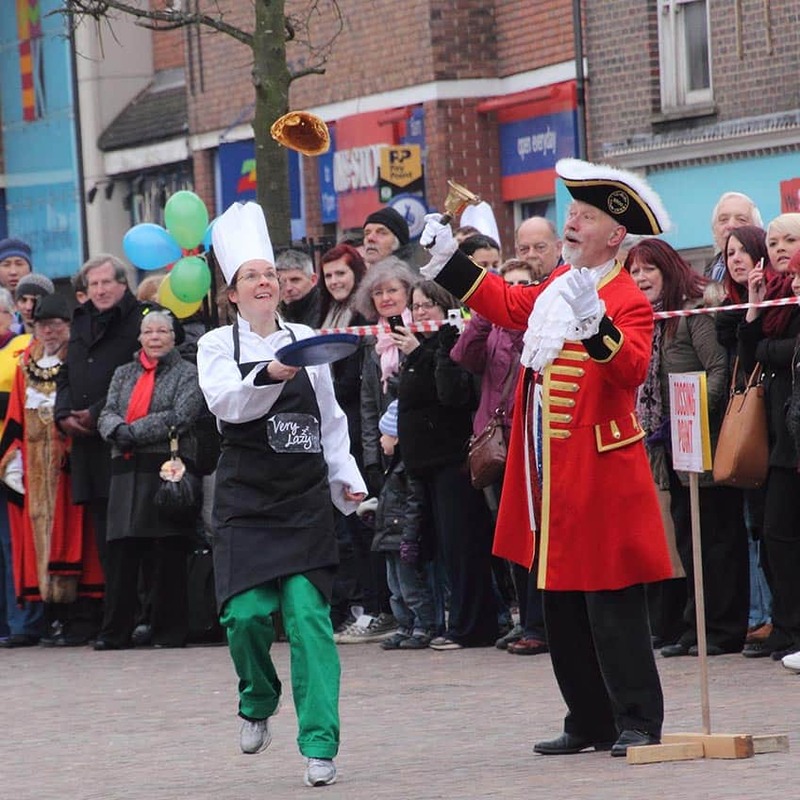 Participants with frying pans race through the streets of villages and towns across the United Kingdom tossing pancakes into the air and catching them in their pans while running. If you like fish, you should head over to Poland for Lent where Shrove Tuesday is called Sledziowka, or Herring Day. 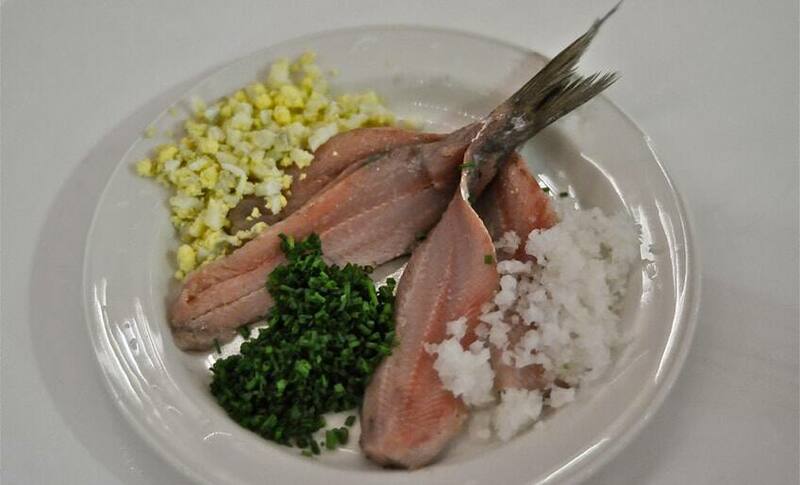 Sledz is the word for herring, a type of small silver fish. Traditionally on this day they feast on all sorts of dishes made with herring and have as much fun as possible before Lent. If you’re in Newfoundland just before Lent you could be lucky enough to get some Mardi Gras pancakes. 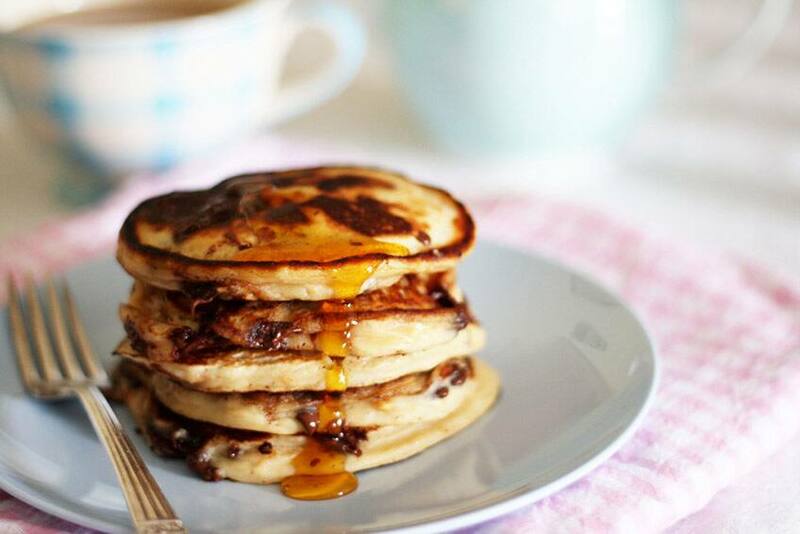 These aren’t just regular pancakes - they have all sorts of items baked into them. Tradition says that if you get a coin, you’ll be rich; if you get a nail, you’ll become a carpenter; and if you get a thimble, you’ll become a tailor.